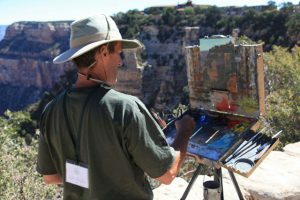 For those who love a good landscape painting, and the Grand Canyon, a two-for-one opportunity awaits in historic Kolb Studio in Grand Canyon National Park through November 28th. That’s where the amazing works of twenty-eight renowned artists are on display, courtesy of the 2nd annual Celebration of Art. 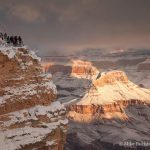 This popular event is sponsored by the Grand Canyon Association in partnership with Grand Canyon National Park. It features a plein air and “quick draw” competition, as well as public lectures, receptions and much more. Though the main events have come and gone, the paintings are yours to enjoy for a few more weeks. 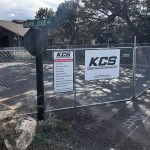 A portion of the proceeds will go towards establishing a permanent art venue in Grand Canyon National Park. Admission is free.